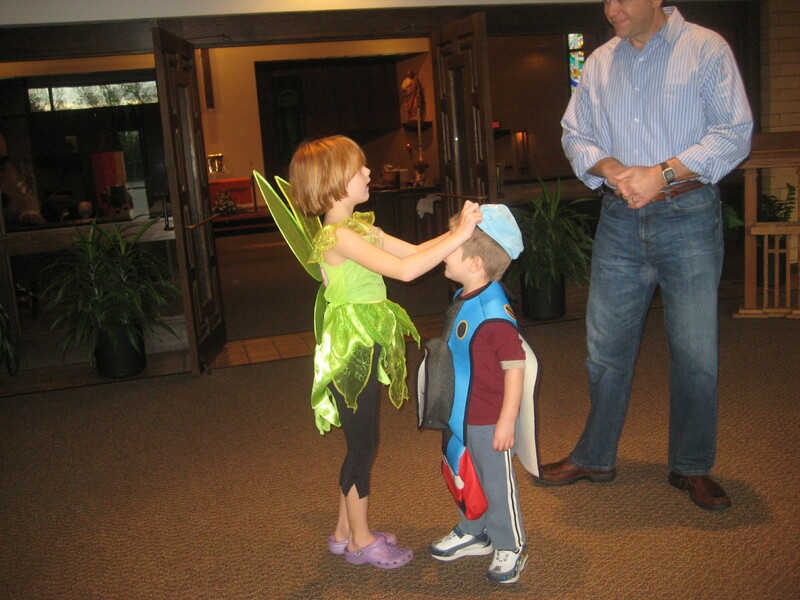 We love Halloween around these parts. 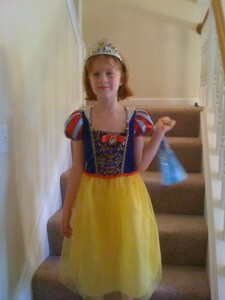 The kids love to plan their costumes, and well, I admit it, we all love candy. We decorate with pumpkins, we burn some pumpkin spice candles, and we can’t wait to trick or treat in our new neighborhood! 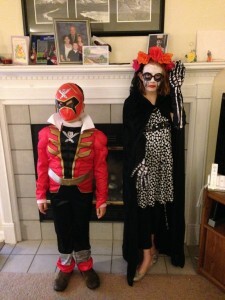 My kids were costume ready by about October 2nd this year. Meg’s going to Maleficent and soooo excited. Andrew’s going to be “the ghost reaper” which may or may not be a real thing, but he’s pretty excited about his mask and the new sword he got for the occasion. We will probably do a trunk or treat event somewhere, and then be in costume most of Halloween day. We might even find some other excuses (Not that you really need one! It’s October!) 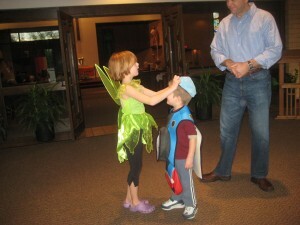 to wear the costumes out and about. go home with a free Halloween portrait. How fun is that? Free costume portraits will be taken at all Portrait Innovations studios (including the 4 central Indiana locations). 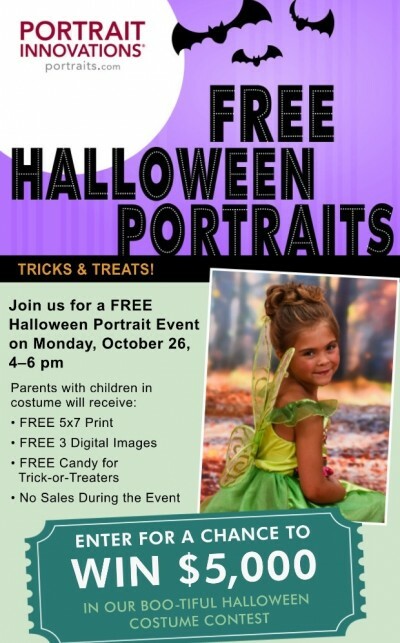 You’ll receive a free 5×7 portrait of the kiddos in costume, plus 3 digital images. 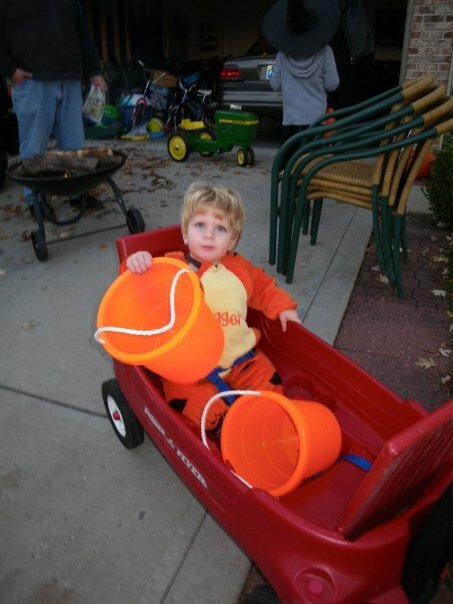 The kids in costume will receive free candy! You’ll also be eligible to enter your free portrait in the Halloween Boo-tiful Portrait contest, where there prize is $5000!! That buys a lot of everyone’s favorite candy! 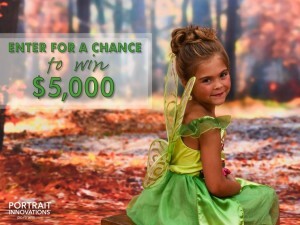 For more details on how the contest, see the details here: http://www.portraitinnovations.com/Halloween.